Beautiful picture & a fitting title! It’s really God’s Window. Nice pic. 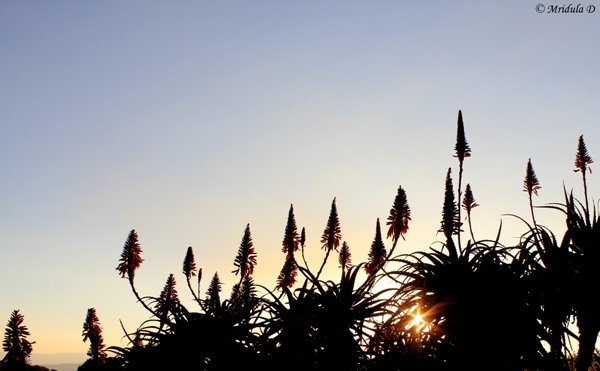 Beautiful, hearing about Aloe Vera flowers for the first time….